Bach’s first biographer, Johann Nikolaus Forkel, claimed the clavichord was Bach’s favorite keyboard instrument. Certainly his sons Carl Philipp Emanuel and Wilhelm Friedemann were well-trained on the instrument, and composed extensively for it. It is an ideal practice instrument, a revelatory teaching instrument, and an exquisite performance instrument. This workshop, in the format of a lecture-recital, demonstrates the versatility of the clavichord, using an instrument of two manuals and pedal. The program features organ works, including Bach’s Trio Sonatas, works of the generation after Bach, and yes, even the Widor Toccata. Henry Lebedinsky performs on historical keyboards across the United States and the United Kingdom. He currently plays with Consortium Carissimi, The Minnesota Bach Ensemble, The Vivaldi Project (Washington, D.C.), Quince (Boston), and Ensemble Vermillian (Berkeley), and directs the period instrument ensemble The Seicento String Band. 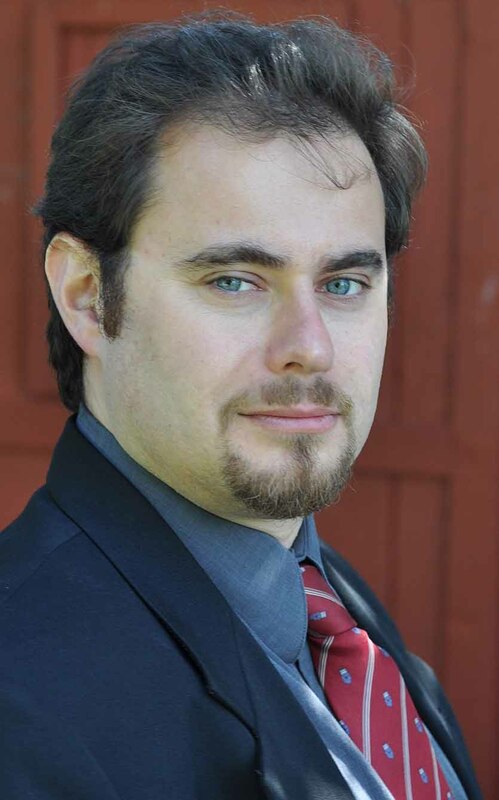 He has also performed with The Charlotte Symphony, The Oratorio Society of Minnesota, Seraphic Fire and the Firebird Chamber Orchestra, Boston Revels, and the Harvard Baroque Orchestra. He is the founder of the Music @ St. Alban’s concert series in Davidson, North Carolina, and served as interim artistic director of Charlotte Chamber Music, Inc. and director of Rochester’s The Publick Musick. His sacred music is published by Carus-Verlag Stuttgart. He holds degrees from Bowdoin College and the Longy School of Music. 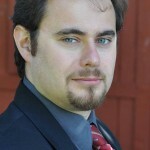 He serves as music minister at St. John in the Wilderness Episcopal Church and directs the WaterMusic Concert Series. Concert and recording artist Christa Rakich directs the music program at St. Mark the Evangelist Church in West Hartford. 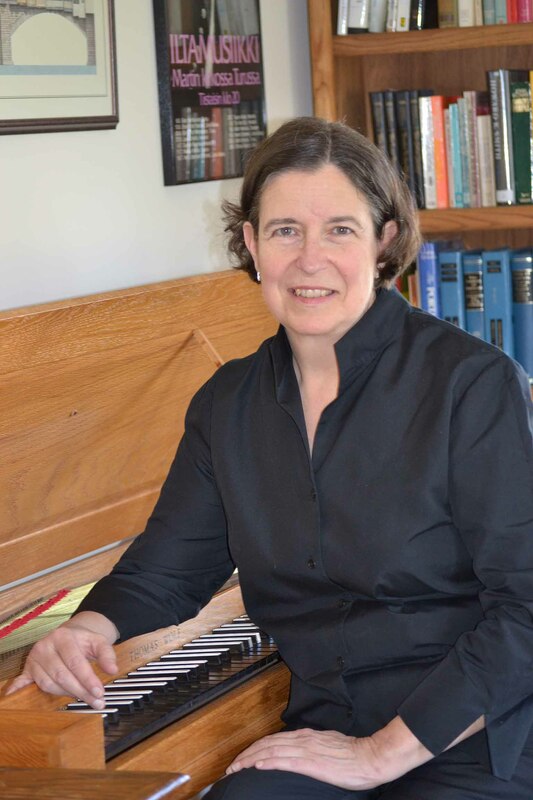 She is also artist-in-residence at the Congregational Church of Somers, Connecticut, home to a new organ by Richards-Fowkes. 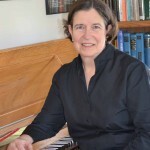 She has served on the faculties of New England Conservatory, Westminster Choir College, Brandeis University, and the University of Connecticut, and as assistant university organist at The Memorial Church, Harvard University. With keyboardist Peter Sykes, she performed a complete cycle of Bach’s keyboard works in a series of thirty-four concerts between 2003 and 2005, aptly named Tuesdays With Sebastian. The concerts raised a total of $20,000 for Boston-area charities. The series repeats in 2013–2015. With keyboardist Susan Ferré, Ms. Rakich is a founding performer of the Big Moose Bach Festival in Berlin, New Hampshire. Her recordings include Bach’s Clavierübung, Part III, Leipzig Chorales, and Trio Sonatas.